Looking for twin room accommodation in Melbourne’s CBD that offers both comfort and convenience? 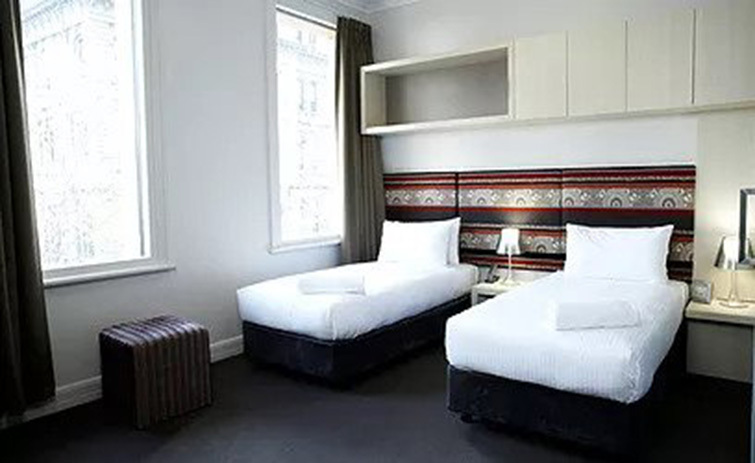 You can trust Best Western Hotel, located on Spencer Street, to deliver affordably priced, supremely comfortable accommodation options that perfectly suit everyone from couples seeking the perfect weekend getaway through to friends booking a room for a Melbourne footy trip. 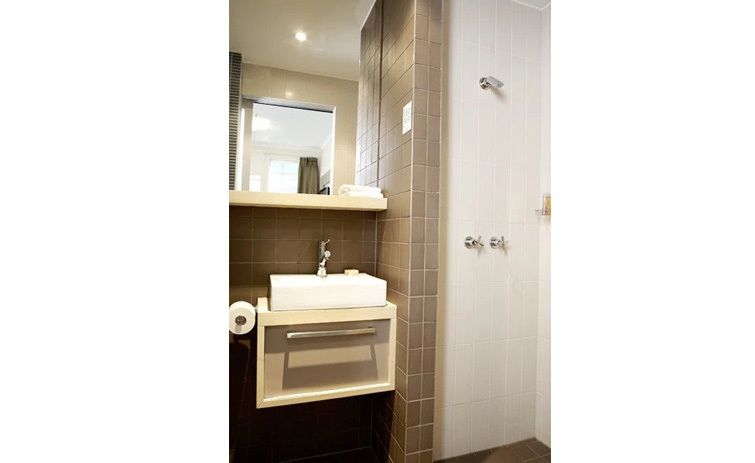 Perfectly situated within walking distance of the best food and fashion destinations, the finest dining, many of city’s popular tourism sites and attractions, and a public transport system that takes you anywhere you need to go, when it comes to finding a comfortable yet affordable twin room in Melbourne, think Best Western. It doesn’t matter if you’re here in Melbourne on business or pleasure, or you’re hoping to enjoy a little bit of each. Your Best Western twin room in Melbourne offers a comforting and inviting place to rest after a busy day. With Southbank’s multiple award-winning restaurants lining the Yarra River, the spectacular Etihad stadium a mere short walk, and the ever-growing DFO the place for bargain shopping so close as well, it’s no wonder why Best Western Hotel on Spencer St is such a popular choice. If you’re planning a trip to the world’s most liveable city, avoid disappointment and book your twin room in Melbourne at Best Western today.